Start taking classes at Fit Athletic Club and other studios! 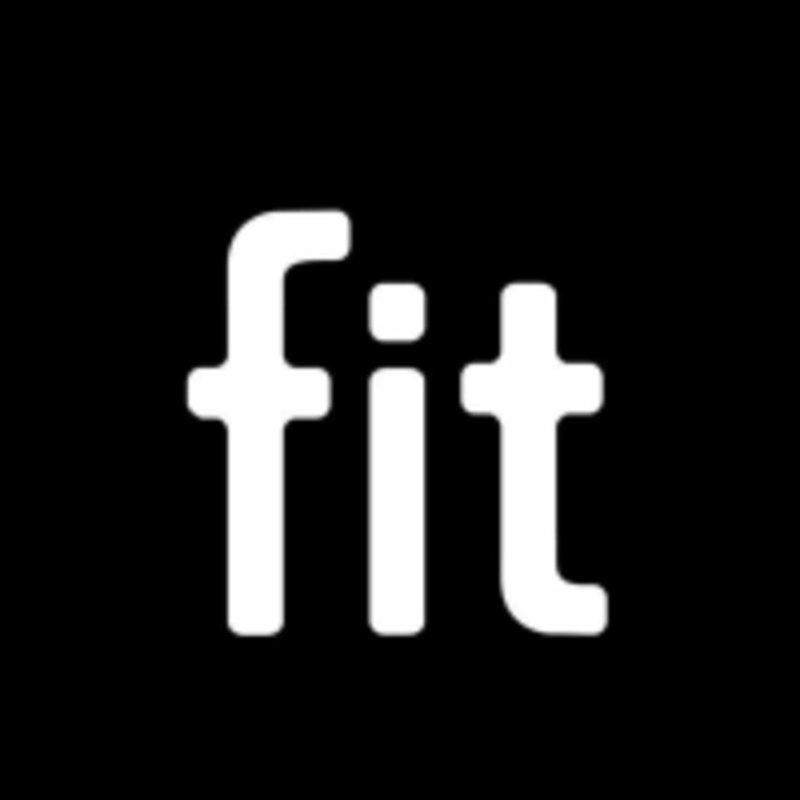 At Fit Athletic Club, they provide clients with state-of-the-art gym facilities and an unmatched experience. Their entire staff is dedicated to helping you improve your health and fitness and live your best life, and you can see the difference. From gym time to group fitness classes, everything at Fit Athletic Club is designed to help clients of all abilities and fitness levels achieve their goals. Please wear comfortable active wear and well supported athletic shoes. For Yoga/Pilates classes, please wear comfortable yoga or exercise clothes. Wearing slightly form-fitting clothing is advised so that the instructor may provide alignment cues and corrections. The Fit Athletic Club River Oaks Fitness Center is located at 1532 West Gray Street in Houston, Texas 77019. Stephanie is an amazing instructor. Gives good instructions and provides feedback on form. High intensity class that is a combination of strength and cardio. Great workout. The class itself was very good, but the time on the CP app was totally off: it was advertised as being an hour and only clocked in at 35 minutes. That was frustrating. WE do apologize for the mis- communication in time. We are very happy that you enjoyed the class with Jerry. We have corrected the time on the app to show the 45 min class time. This will include 30 minutes of an intense FitCon Express workout followed by 15 minutes of glutes and guns on the Pilates Reformer! Hope to see you again ! The class was fun, energizing. and not too challenging. Eli is our FIREBALL! Thanks for joining us! Hope to have you back again ! Natalie was upbeat yet firm ????. Glutes are jellyfied but it was worth it. Will come back to get killed again. Wonderful!! Glad you enjoyed Natalie and we hope to see you soon! HI! Our Fit Con Express class includes 30 minutes of an intense workout in the Group Exercise studio with our wonderful instructor Jerry followed by 15 min of glutes and guns in the Pilates Studio. I hope this helps to explain why the class is listed at 45 min and not 30 min. Workout was great. Playlist was a little all over the place but overall it kept moving! Lots of arms and lower body work. Fun, intense-but-modifiable full-body work out. Gets the heart rate up with all the combo moves. Will be going back! I had a great workout in this class! The instructor was very encouraging- started off my weekend right!